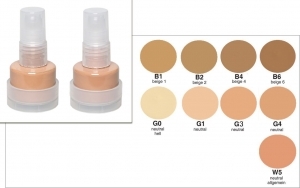 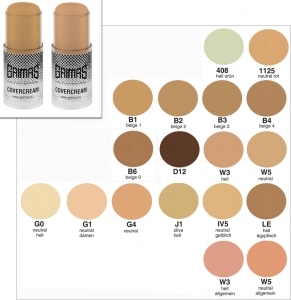 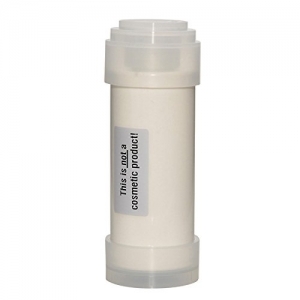 Grimas Foundation is a matte, liquid make-up, which can be applied transparent or opaque. 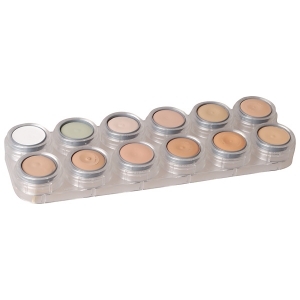 Pro Tip: Fix With Visage Poudre. 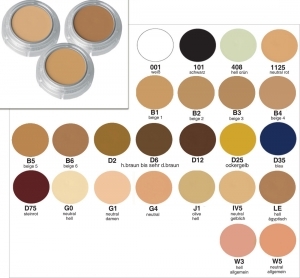 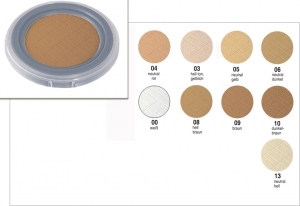 Picture size and color selection, press "detail"
Matter of pressed powder / intense, / Can also be used as an eyeliner in combination with water or Cleasing lotion. 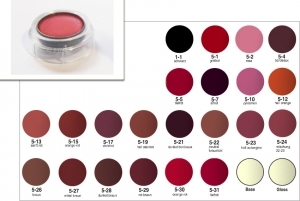 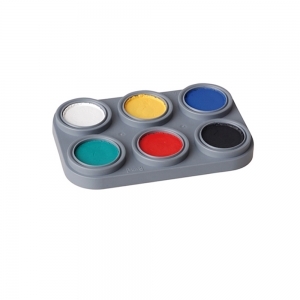 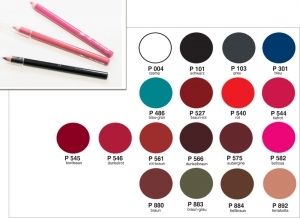 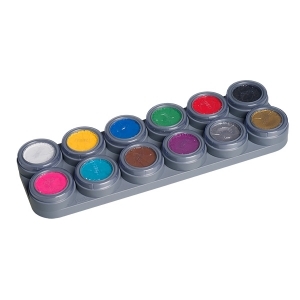 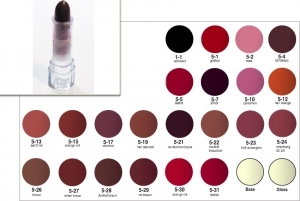 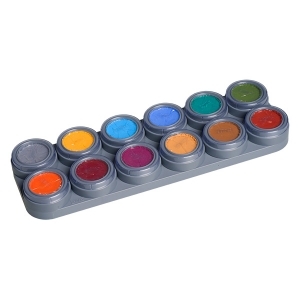 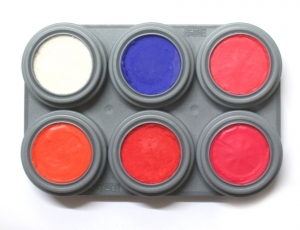 The palette includes 12 colors each with 2gr. 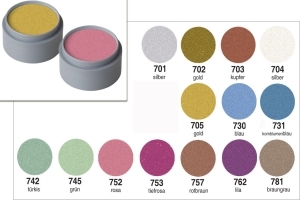 A very bright eyeshadow in pressed powder form. 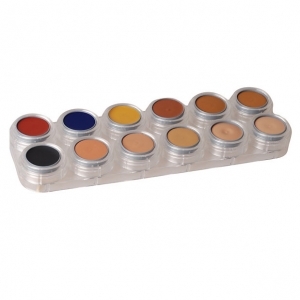 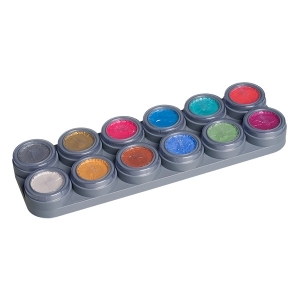 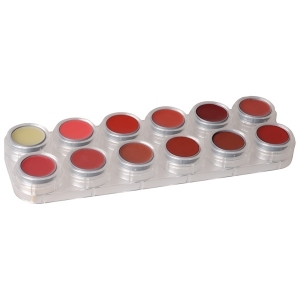 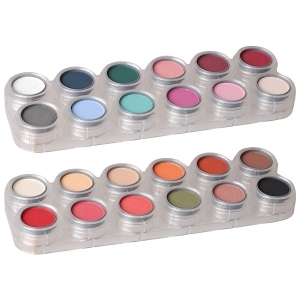 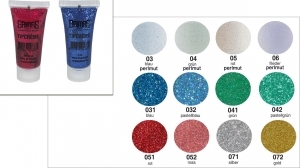 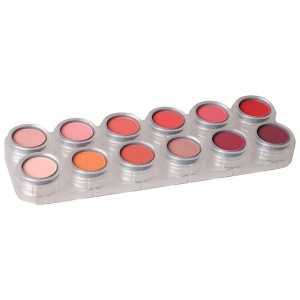 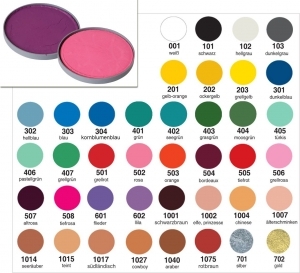 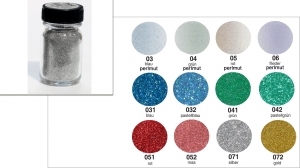 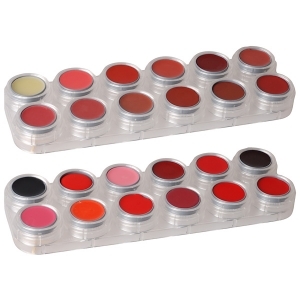 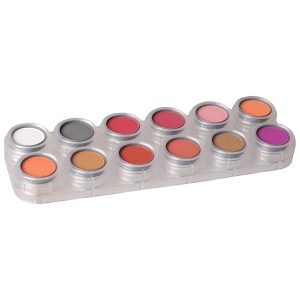 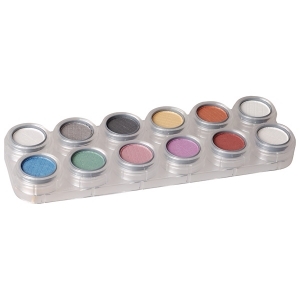 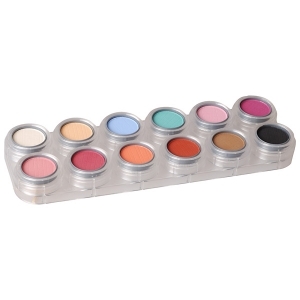 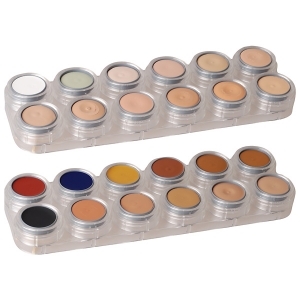 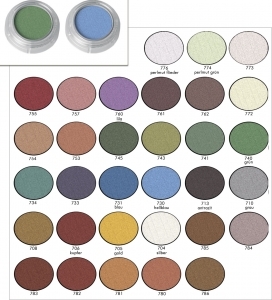 Eyeshadow Grimas - highly pigmented The palette includes 12 colors each with 2gr. 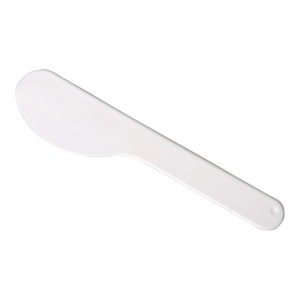 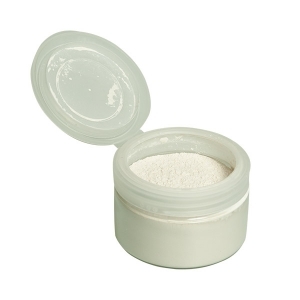 Matter of pressed powder / intense, / Can also be used as an eyeliner in combination with water or Cleasing lotion. 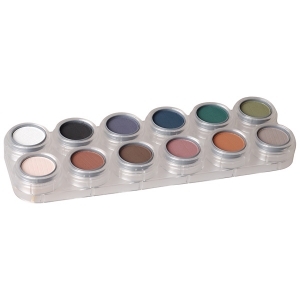 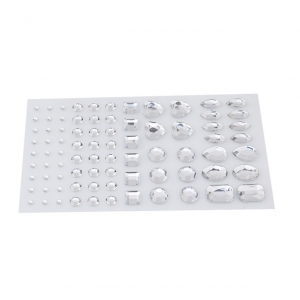 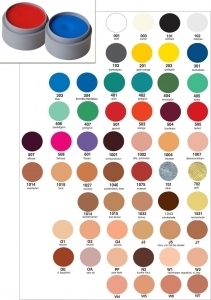 Eyeshadow Grimas The palette includes 24 colors each with 2gr.